Hey everyone! Here's my first post ever. 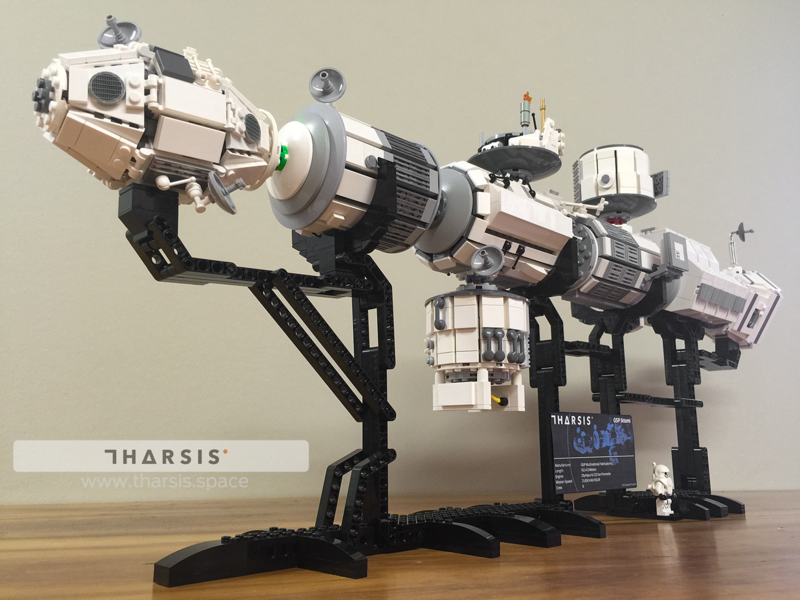 I made a UCS-style Iktomi spaceship from the video game Tharsis. Check it out!! It's 2,808 pieces, 35 inches long, and weighs about 4.5 pounds! I have more pictures if anyone is interested. Different angles, works-in-progress, etc.